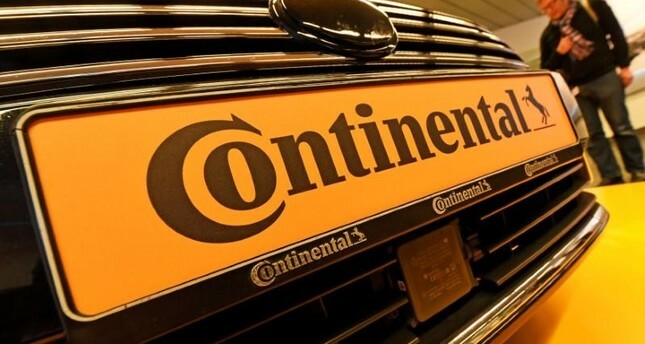 German car parts supplier Continental has banned its employees from using social media applications like WhatsApp and Snapchat on their company-issued mobile phones, citing data privacy concerns. The move aims to protect staff and business partners, as the apps access private and therefore potentially confidential information - address book entries, for example - of uninvolved third parties, the company said. New EU-wide regulations for the protection of private data, known as the General Data Protection Regulation (GDPR), came into force on May 25. GDPR regulates how companies, clubs and authorities handle private data. Consumers have to be informed who is gathering their data such as name, address, email address and ID number and agree that it may be used. Continental says the new rules push the responsibility onto the user: To comply with them, for example, WhatsApp users have to ask everyone in their address book to agree that their data can be shared with all the other apps. This is "not sufficiently credible and thereby practically ineffectual" in everyday use, Continental said.